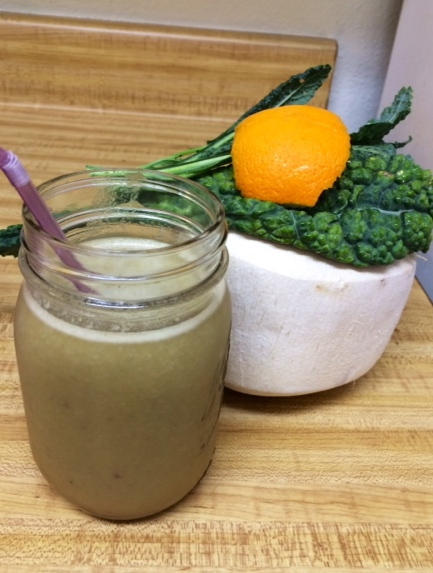 Enjoy this smoothie to awaken well and start your week off feeling good! No case of the Mondays, get extra Vitamin C into your body! Blend everything together in a VitaMix. 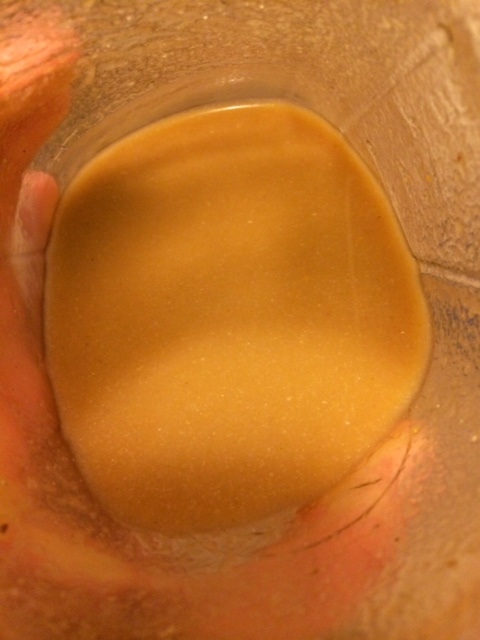 I like to keep most of the orange peel on and blend to make the smoothie a bit more foamy. Sprinkle with Hemp seeds on top and enjoy!